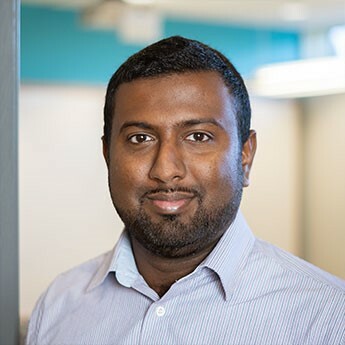 Chaminda brings more than 10 years of international and Canadian experience to the Sherpa team. His diverse accounting, finance and taxation skills are well honed and make him the perfect man for the job. As an accountant Chaminda relishes the opportunity to deal with our complex financial and accounting situations. Five years of experience in public accounting internationally in Saudi Arabia and Sri Lanka prepared him for this challenging role. Along the way, Chaminda gained knowledge working with small businesses all the way up to large corporations. Living and working around the world makes Chaminda our resident “international man of mystery”. He has experienced and seen more in fewer years than many of us will in a lifetime. Just ask him about the Tsunami and a coconut tree.